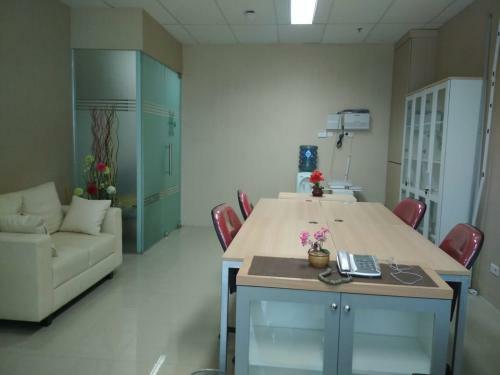 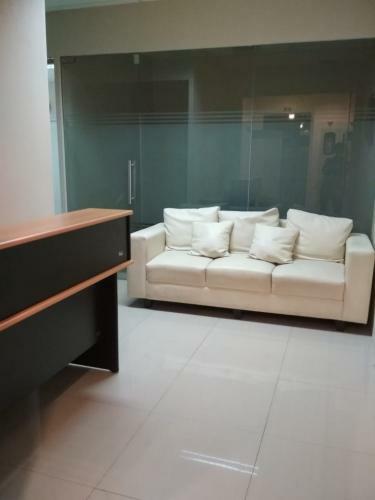 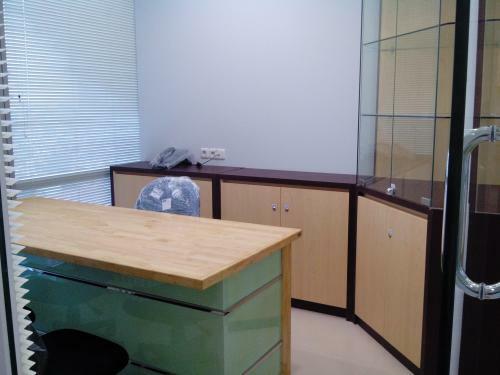 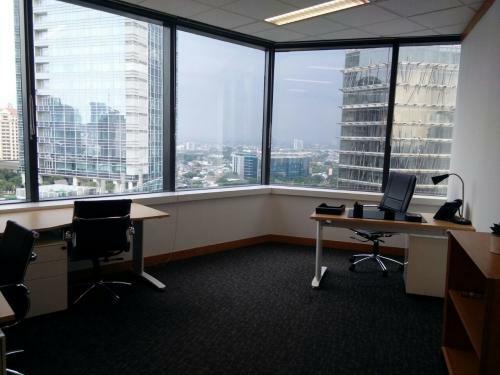 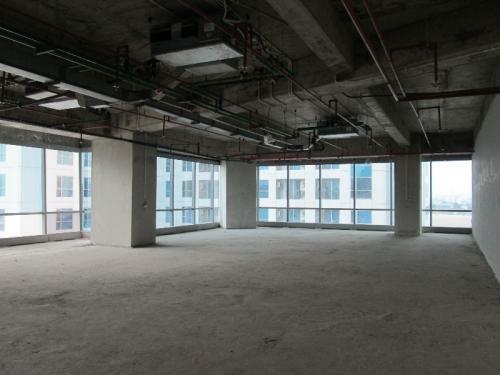 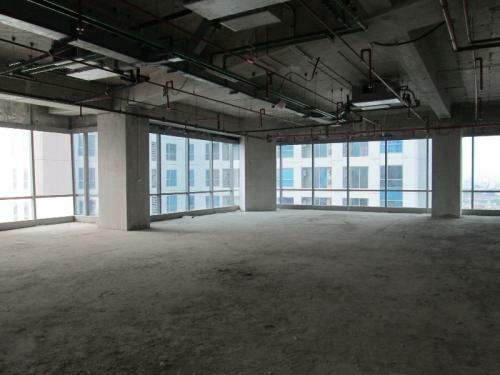 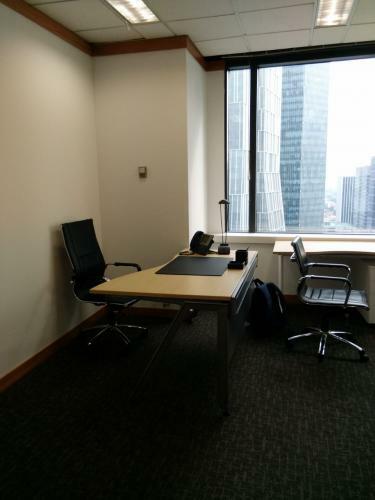 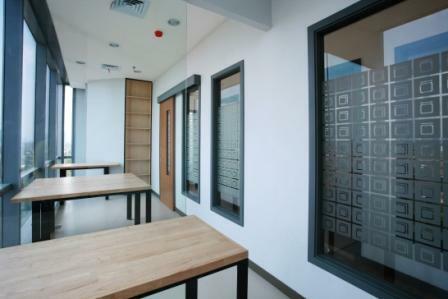 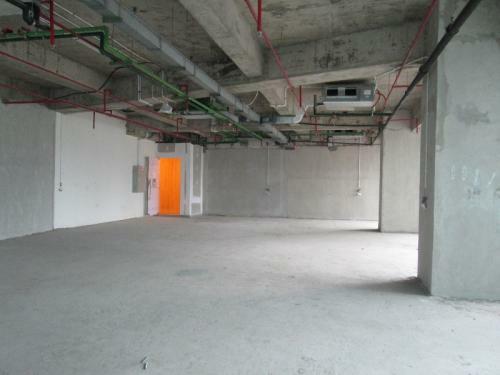 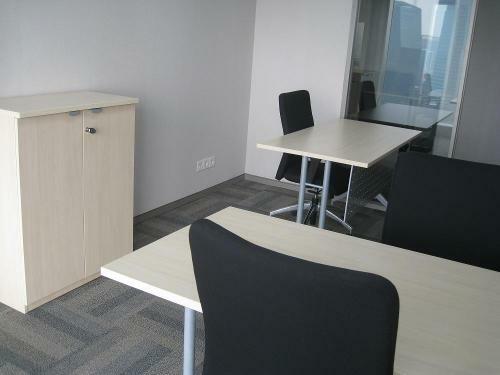 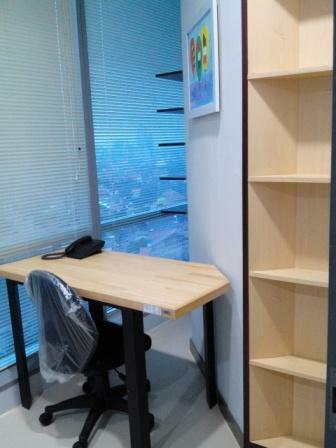 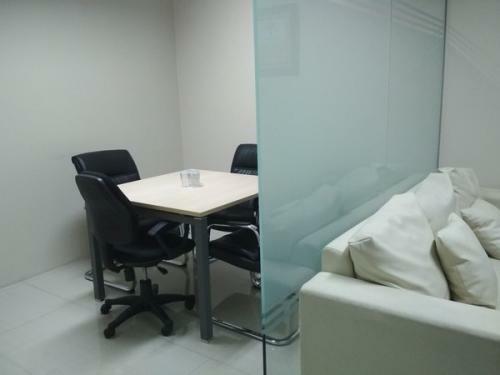 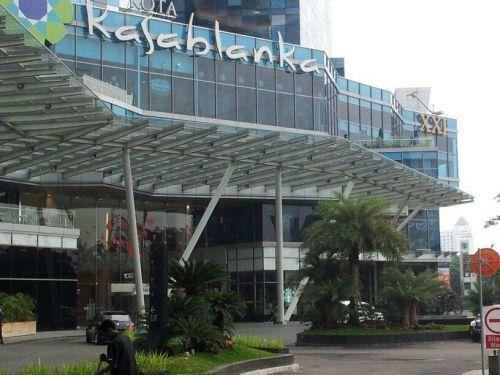 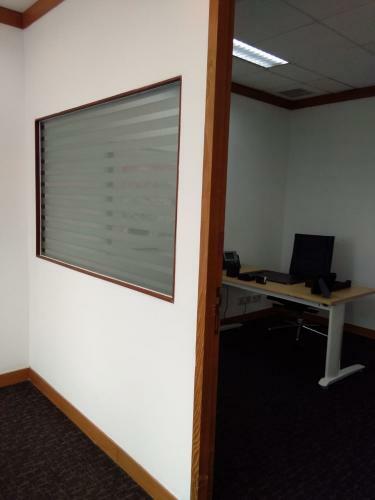 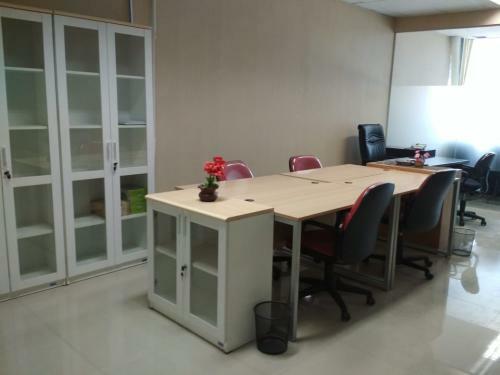 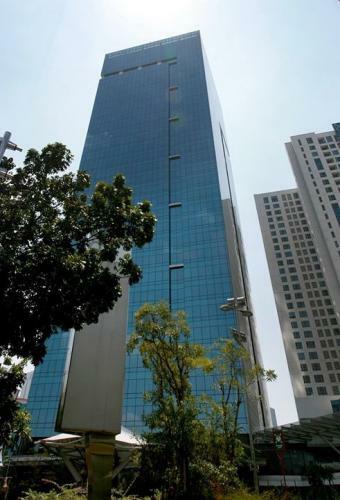 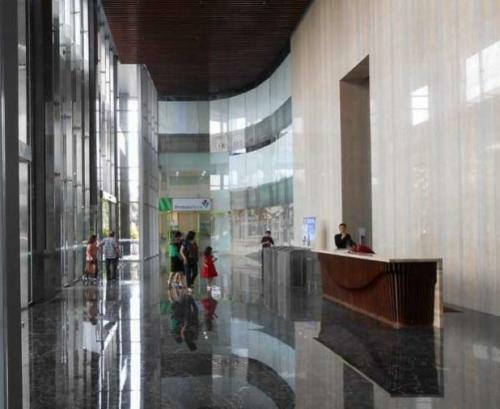 Condition: Serviced Office di grade A office building Kasablanka. 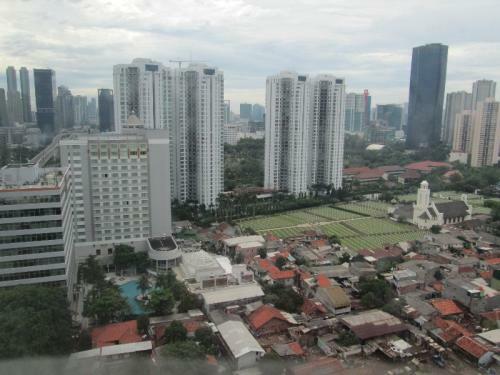 Lokasi prestigius, di central bisnis Kuningan. 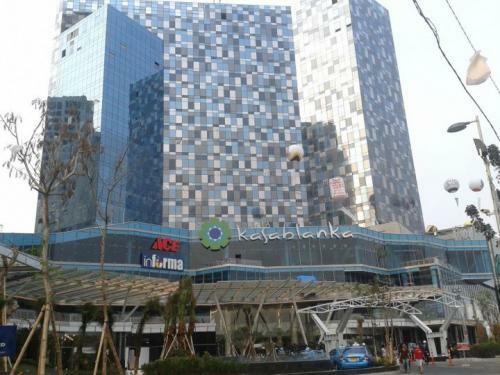 Hanya 5 menit menuju Mega Kuningan dan 10 menit menuju Sudirman. 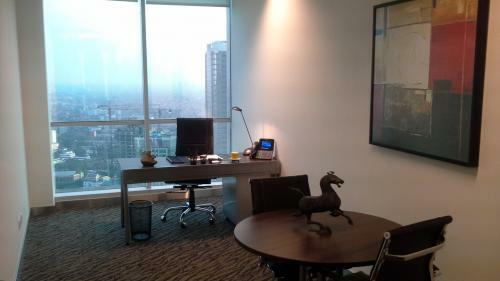 Located at the heart of Kuningan business district, 88 Service Office provides high quality prestigious executive designer office to an international client. 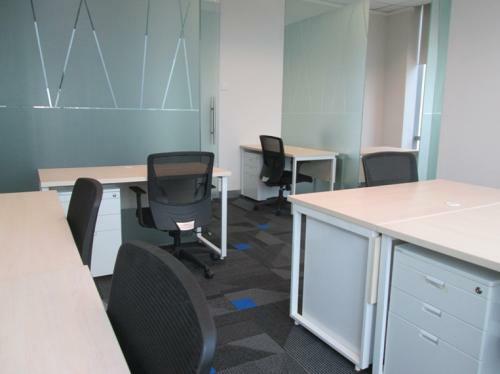 With flexible lease terms, ready to use execuitve suites, immediate office setup, daily receptionist and maintenance services, 88 Service Office leaves you free to run your business without the day to day hassles of managing a conventional office space. 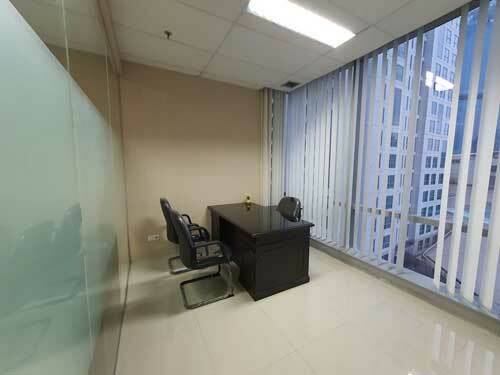 "At 88 Service Office, we enable you to focus on your core business with friendly professionalism and affordable flexibility"
Additional Info: 88Office provides office suites starting from 2 capacity up until 8 capacity. 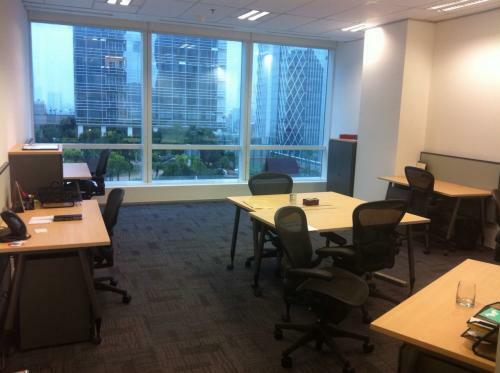 You can upgrade your office suites when your business grows. 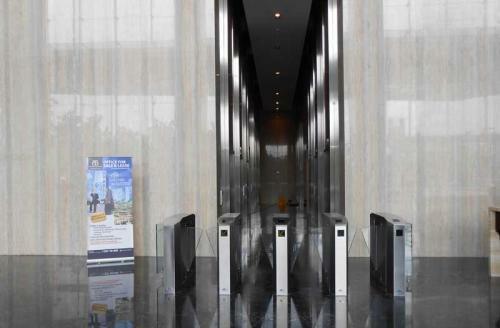 Facility: 24 hours security, access card to lift area, brande new office tower. 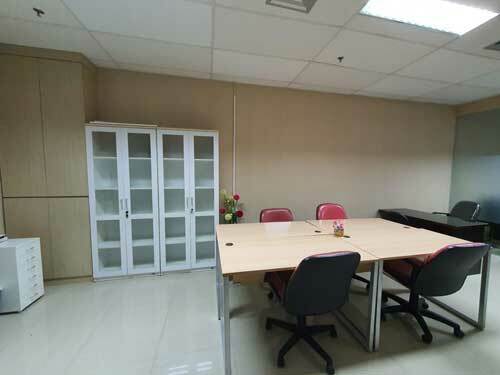 Additional Info: Strategically located in Casablanca street, provides convenient link to Rasuna Said street, Gatot Subroto street, Menteng streets, etc. 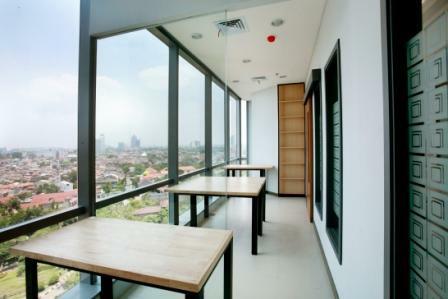 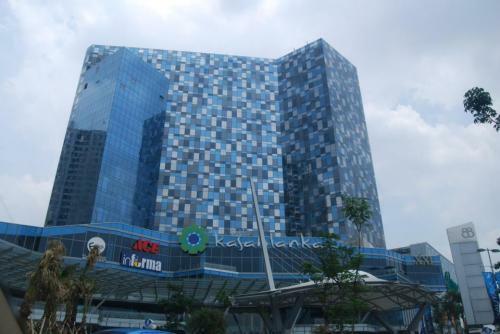 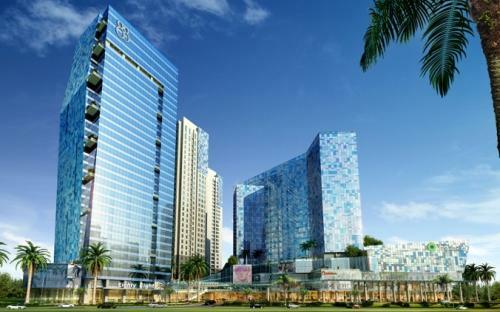 It is provides easy access to prime Central Business District Kuningan, major office buildings, and Embassies.